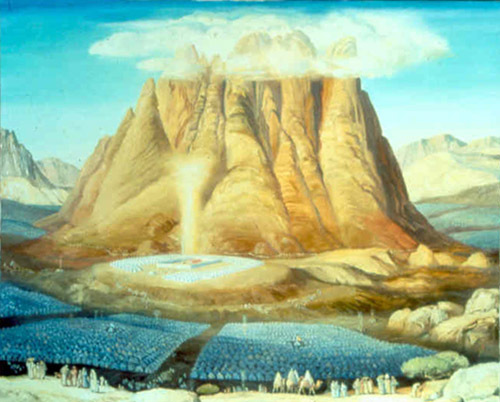 The connection of the Haftorah to the Parsha: The first laws of Parshat Mishpatim deal with the Hebrew servant. The Jews had suffered in Egypt as slaves and they knew first hand what slavery meant. Therefore, Hashem expected the Jews to empathize with their servants; do not take advantage of a person when he’s down. The Haftorah speaks of a time when the Hebrew servant was being taken advantage of too much. The storyline of this week’s Haftorah: The Jews transgress the mitzvah of freeing their Hebrew servants. Part 1 - Jeremiah’s word of doom. This section establishes the setting: a royal proclamation by King Zedkiyah that all Hebrew slaves must be set free. After the initial compliance with this “covenant” the slaveholders violate the edict and force their compatriots back into slavery. This elicits the prophet’s condemnation. The previous episode is juxtaposed to the event at Mt. 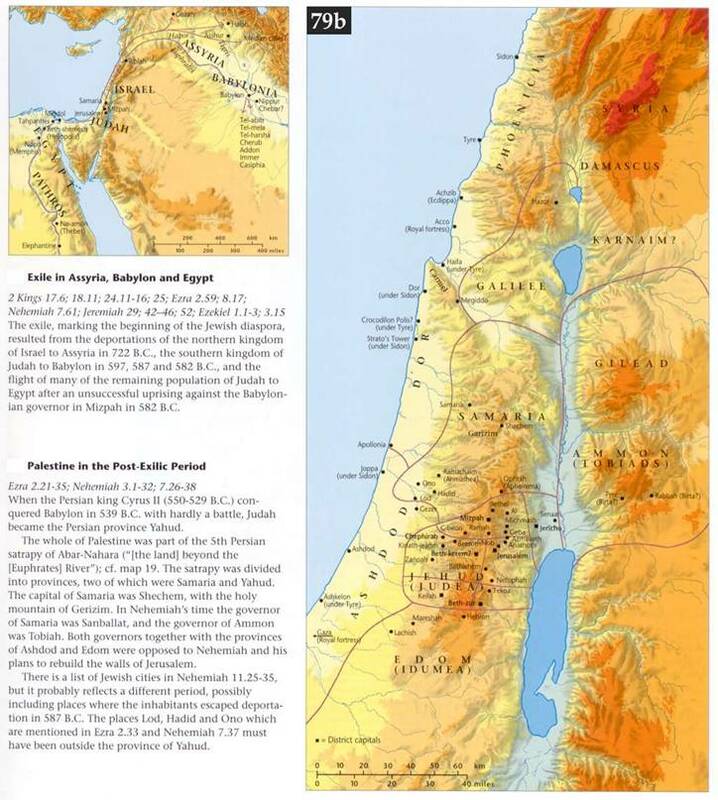 Sinai, when Hashem “made a covenant” with all of Israel to release its slaves every 7th year. The present revocation of manumission is deemed a profanation of Hashem’s name. The consequences of this breach of the slaves “release” are announced: those who have violated the “covenant” will be punished. Jerusalem and its inhabitants will be destroyed. Part 2 - The natural & supernatural. Hashem swears that as surely as He established a “covenant “with nature He will never reject the promises made to the descendants of the patriarchs. Israel will be restored in love. Born circumcised, to Chilkiya, also a prophet, in 640 B.C.E. about 2650 years ago, on Tishah Be’Av in Anatot, 2 miles north of Jerusalem, in the land of Binyamin. His prophecies took place before, during, and after the destruction of the Bait Hamikdash (Holy Temple). Nebuchadnezzar King of Babylon destroyed the Temple. He remained in Jerusalem after its destruction with Gedalyah ben Achikam, the man whom the fast of Gedalyah is named after. Shafan was his scribe. Shafan brought the scroll he found in the Bait Hamikdash to Jeremiah, which was originally written by Moses. It was open to the verse "Hashem will bring you and your elected King to a nation unknown to your fathers." That scared people into changing their ways. He was stoned to death after fleeing to Egypt, Alexandria. Wrote 3 Books: His own, Yirmiyahu (Jeremiah); Eicha (Lamentations), read on Tishah Be’Av; and Melachim (The Book of Kings). . 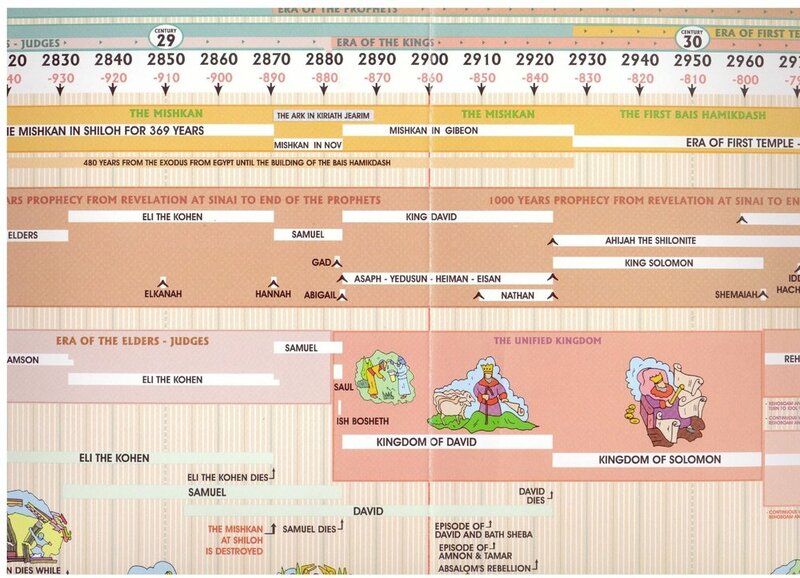 The time span of the book Jeremiah was 66 years. Famous phrases: Jeremiah 30:1, “Al tira, avdi Yaakov” “Have no fear, my servant Yaakov” This phrase is the chorus of a poignant song sung at the Melaveh Malka, Farewell to the Shabbat Queen, Meal. Haftorahman’s Lesson of the week: Both “what goes around comes around” and never forget from where you came from. You are not aloud to take advantage of a Jew’s weaknesses. On the contrary: you must deal with them charitably. Timeline: This story took place about 2450 years ago.